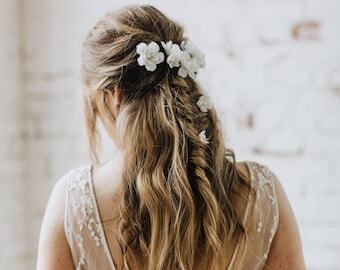 I love this flower-power trim! 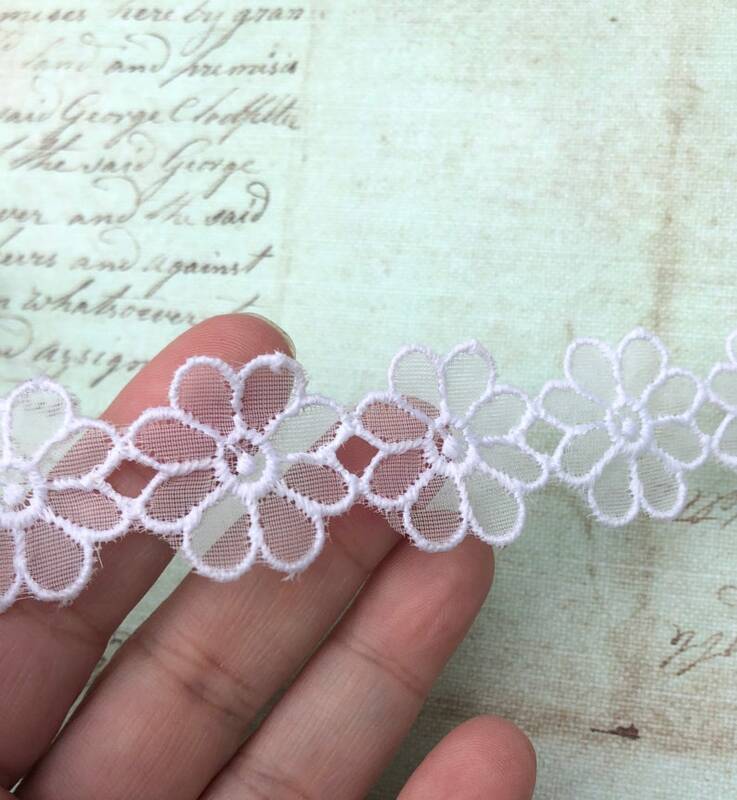 This is a vintage daisy trim in white. It's polyester, and is sheer. This trim would lend a lovely vintage flair to your sewing or crafts project! This trim is in excellent condition.